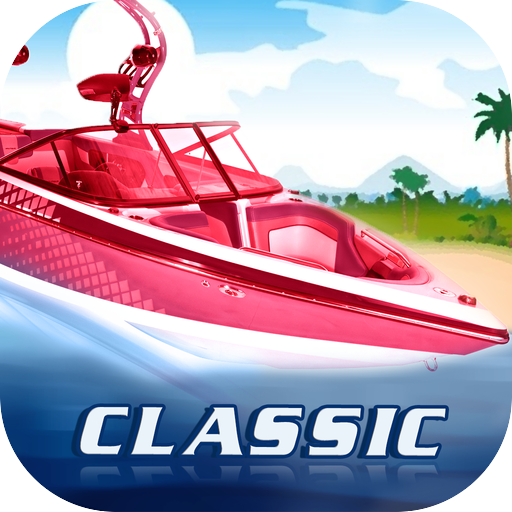 Drive the fastest ocean-going powerboats in this exciting ultimate racing game! Race for the World Cup, reach unbelievable speeds, and become one of the most popular elite racers! 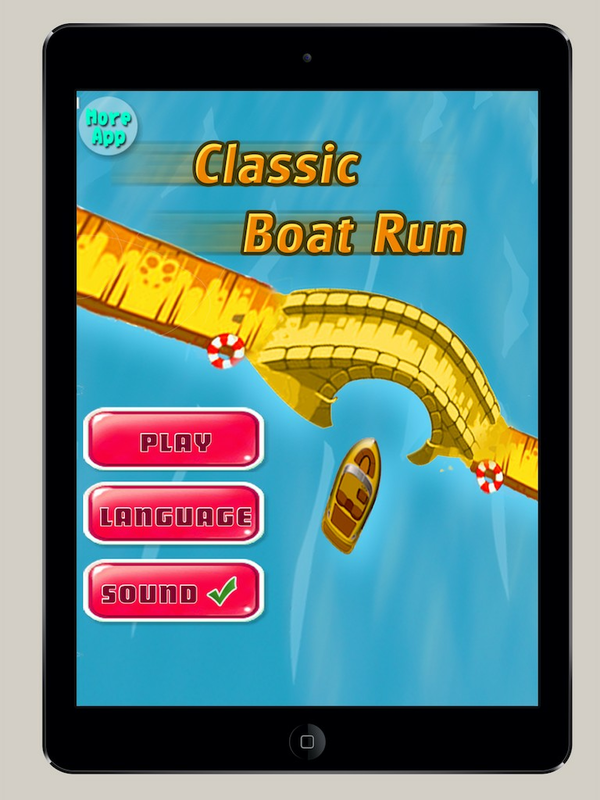 Download and play for amazing stunt boat racing emotions! 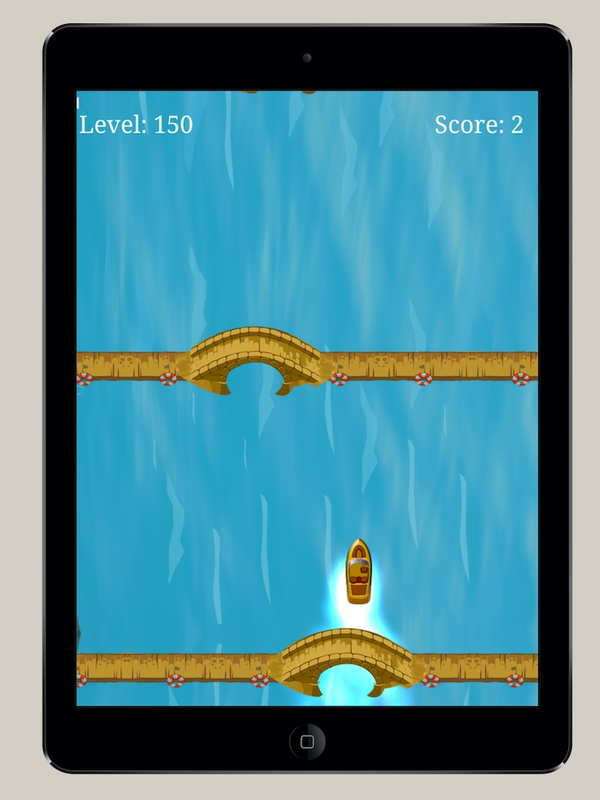 Available on Google Play for FREE!